Did you know pumpkins come in a variety of colors? I’m not just talking about the ones you’ll find in the garden. 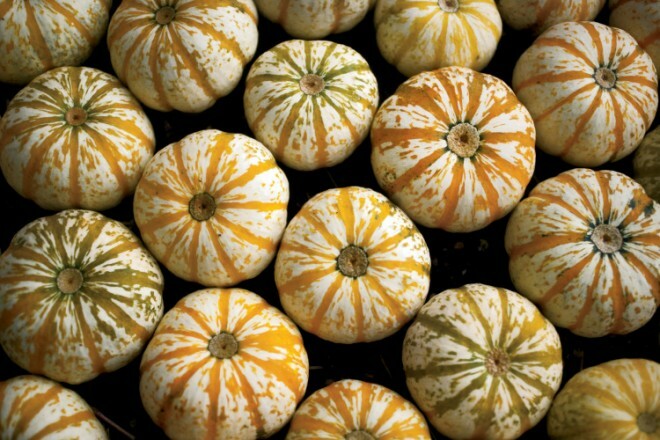 Pumpkins are easy to paint, meaning you can match them to your décor in just a few quick steps. Follow these steps to create your own version. Spread out newspaper or a drop cloth to create an easy-to-clean work surface. Use painter’s tape to wrap the stem of the pumpkin. From here, you can use either spray paint to coat the pumpkin, or you can brush on your favorite chalk paint color. 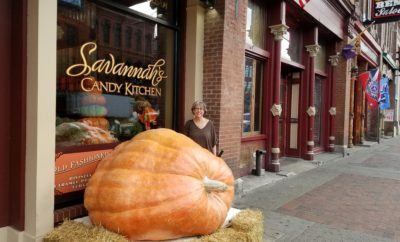 In order to cover the entire surface, you may need to reposition the pumpkin several times, allowing it to dry between coats. For extra embellishment, use a paint sponge to dab on another color. We used a metallic to give it a bit of sparkle. 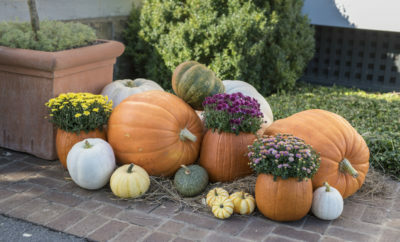 Allow the painted pumpkins to dry completely and then use them to create your own decorative setup for the season. 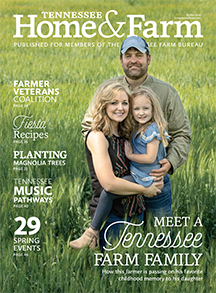 Please let me know whether Tennessee Home and Farm magazine considers article queries and whether it pays for article contributions. Thank you. We are always looking for future story ideas! We do not take article contributions, however, if you’re interested in freelance writing for the magazine, you can send you resume and clips to rbertone@jnlcom.com. Hope this helps. Thanks!